As it reaches its third anniversary, the dedicated open-access UCL Press extols its model’s success, calling it as transformational today as ‘the invention of movable type printing’ in the 15th century. 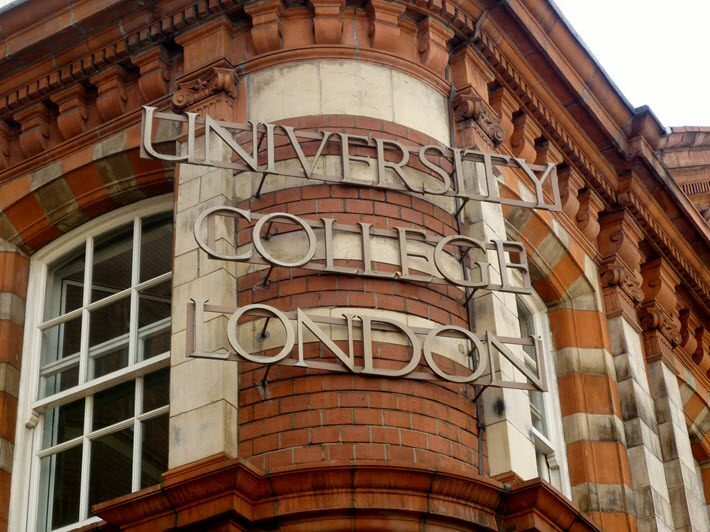 Said to be the UK’s first fully open-access university publisher, UCL Press—University College London—has announced today (May 24) that more than 1 million copies of its books have been downloaded in the international marketplace. UCL’s success is leading several key figures associated with it to offer robust proclamations about the benefits and future of open access. In a prepared statement, UCL Library Services pro-vice-provost Paul Ayris is quoted, saying, “Institutional open access publishing is transformative, being a completely new model of how universities engage with readers and with society. 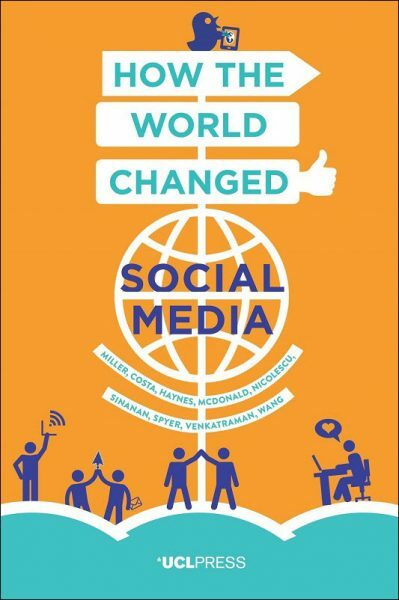 Lara Speicher, publishing manager at UCL Press, is also quoted on passing the millionth download, “This achievement is testament to the vision and support of UCL’s senior management, the hard work and commitment of the UCL Press team, and above all to the authors who have chosen to publish their wonderful books with us. When looking at a title on the UCL Press site, it becomes apparent how the free-of-charge availability of its open access model works. 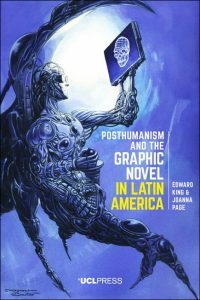 Using as an example Posthumanism and the Graphic Novel in Latin America by Edward King and Joanna Page, you see that the open-access element of the book’s listing is its PDF download or “enhanced online ebook,” which are free of charge. Other formats have various prices, from an ebook edition at £5.99 (US$8.02) to a hardcover edition at £35 (US$46.84). More from Publishing Perspectives on open access is here.